There are many well-travelled vintage guitar myths that don’t stand up to scrutiny and are not supported by any concrete evidence. One of the most frequently repeated among these is the notion that 1965 was some sort of corporate ‘year zero’ for Fender and nothing was ever the same again. The truth is far from that. Firstly, Leo Fender stayed on as a consultant after he sold the company to CBS, and even helped to develop new Fender models. 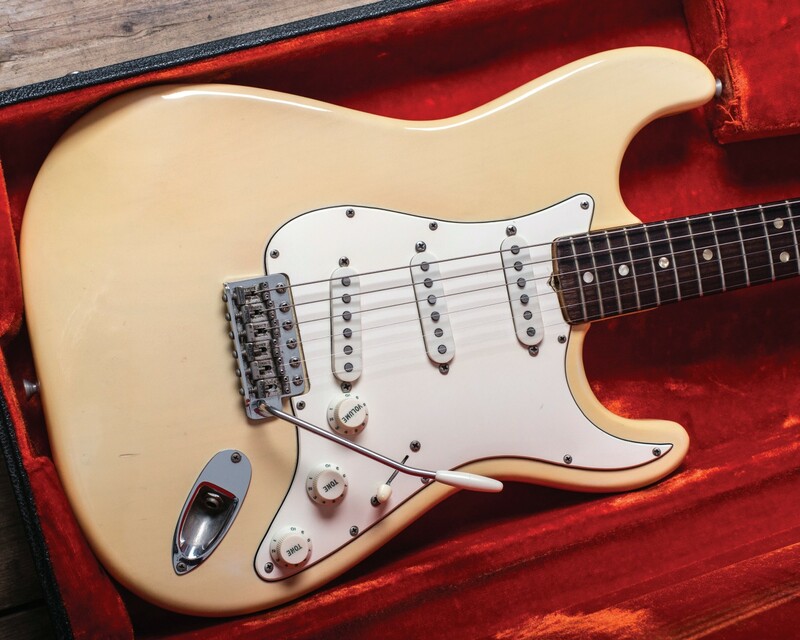 And from a Strat-specific perspective, many of the features we associate with the pre-CBS era lingered on into the 1970s – the 1970 Stratocaster we have here exhibits several of them. We can point to the four-bolt neck join, the pressed steel saddles with a patent application that was still pending and the steel vibrato block held to the bridge plate by three hefty screws. 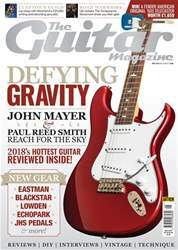 Although Fender was using machine-wound plain enamel magnet wire and grey flatwork by 1970, the staggered alnico magnets survived – albeit without their hand-bevelled edges.